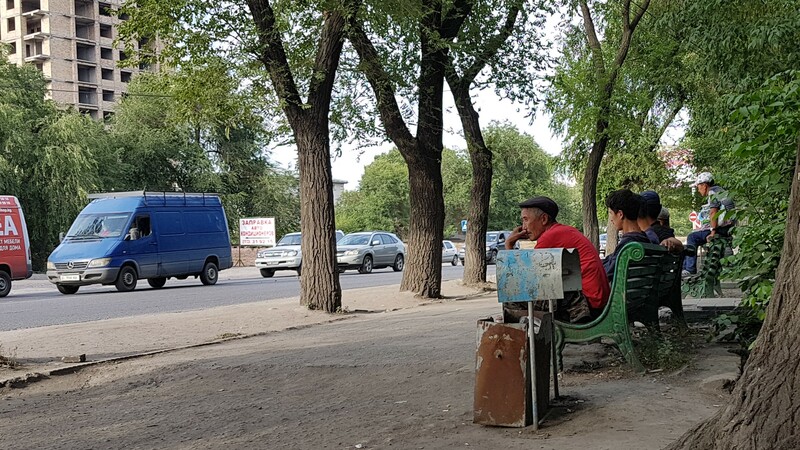 MOSCOW -- Members of the Kyrgyz diaspora in Russia lent a helping hand to 40 migrants deceived by their employment agency, 24.kg reported Monday (December 3). The migrants, who included women, were stranded on a street about 300km from Moscow without money. They recorded Facebook video messages describing their plight, which Kyrgyz media picked up. "We came to Russia to work at a construction site," said one migrant in a video. "The company that sent us to Russia deceived us. 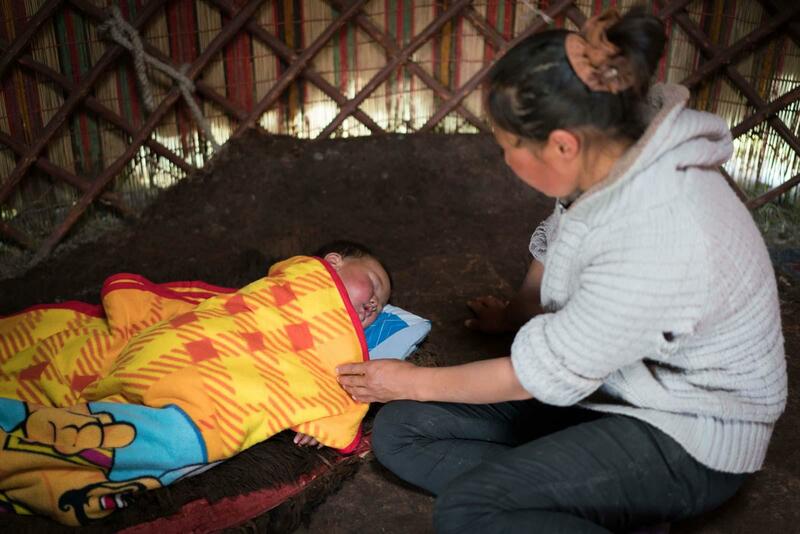 Forty Kyrgyz are standing in -20-degree frost [-4 degrees Fahrenheit] outside now." 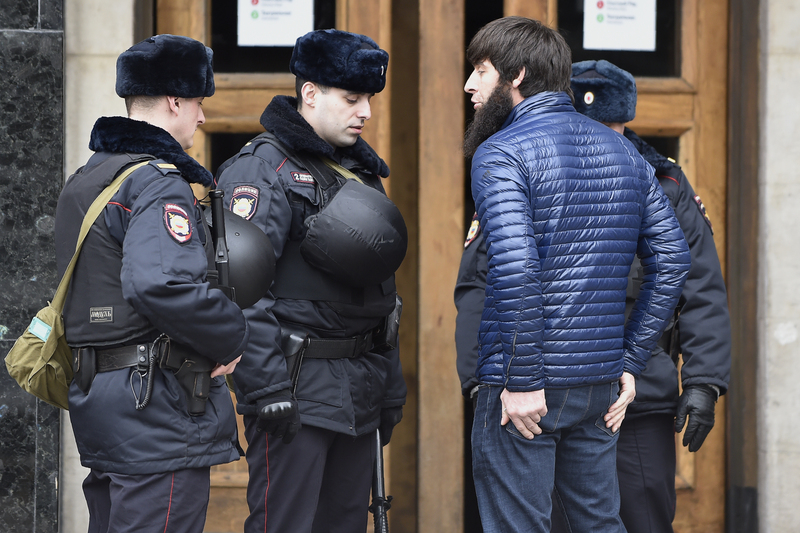 Members of the Kyrgyz diaspora in Moscow brought the migrants to a hotel, the Kyrgyz embassy in Moscow told 24.kg. "Yesterday, representatives of the embassy and the [Russian] Migration Service met with them. We are deciding what to do next," the embassy said.